Larry has been involved in corporate finance for over 30 years and has been integral in structuring and advising a multitude of financings for many corporations worldwide. He is a partner at Wharton Associates and Chairman of Atlantic Crossing Productions, LLC, Board Member of the Vine Group, a former partner of Oppenheimer &amp; Co., and has held executive positions with various other investment firms. 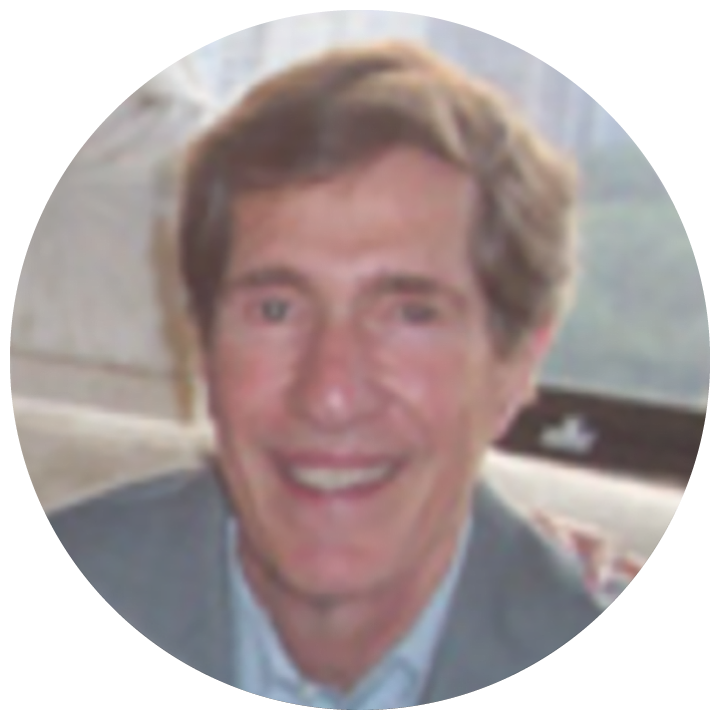 Throughout his considerable career, Larry has directed over 100 private placements including China Unicom, Iris International, and the buyout of Avis Telemarketing.